Explore all the secrets of Greece! Greece is an ideal place for your travel. 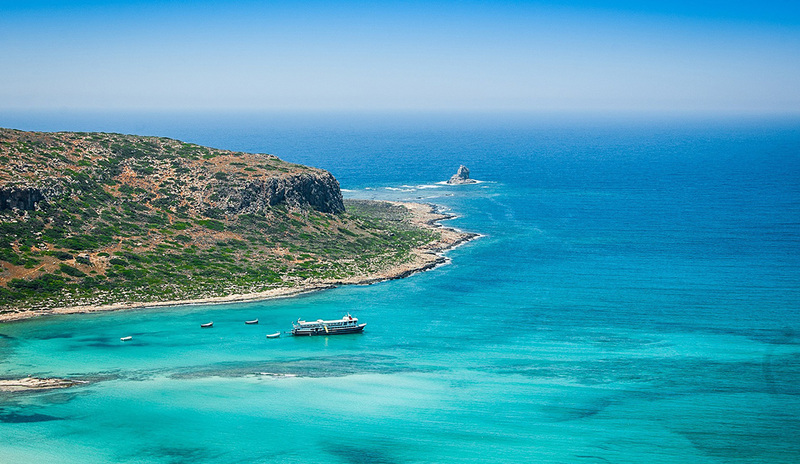 There are amazing Greek islands and impressive regions from mainland to discover. It is so rich in culture and beauty where it will fulfill every traveler's needs. Find out here the best destinations in Greece!